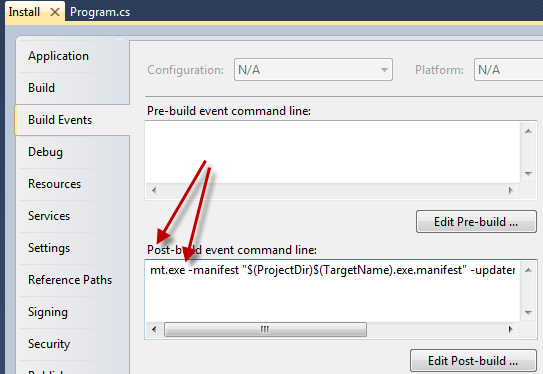 First let me send a shout out to my reference for this little tidbit of information: How to add a Uninstall option in Visual Studio Setup project without writing code GoGoToTo created a very nice article on this. I simply expanded it further to include getting your application “registered” so within BigFix it will show up as one of the registered apps. 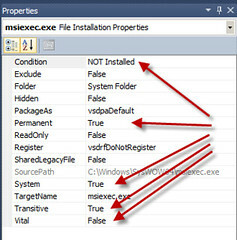 If your application is x86, then we’ll want to add the msiexec.exe from the c:\windows\SysWow64 folder. Next we’ll need to add a shortcut to the “User’s Program Menu”. In my example, I’ve created a sub-folder named after my application. 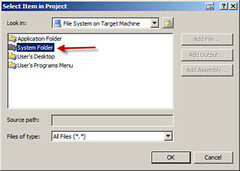 Click that folder and in the right window, right-click and create a shortcut. 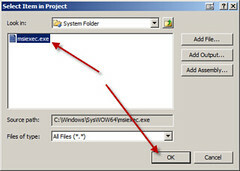 Navigate to the System Folder and select the msiexe.exe file. 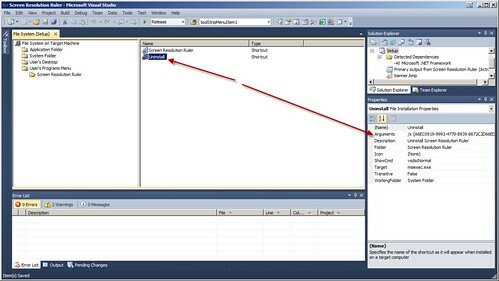 Before we modify the shortcut’s properties, we’ll need to copy the ProductCode from the Setup Application Properties. Now we get to register our application… Open the Registry View. Add the following 2 string values with the values as shown. That’s it. You now have an uninstall link that will be created upon installation of your app. You will also have your application properly “registered” so BigFix can properly detect it. I don’t know anything about the e00 or shp files, so I’ll be working with the available ascii files. 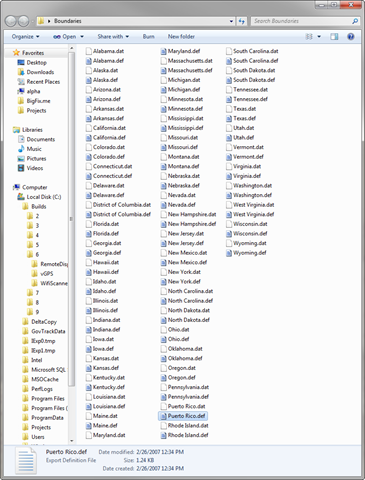 Each state’s zip file contains two dat files. One dat contains the Long/Lat coordinates for various map-polygons which represent districts that are defined in the other dat file. What I wanted was a way to tie together the dat files with the Districts table I’d already defined at the start of my development. Like many of my tables, I’ve setup an Id which auto increments and is the primary key for each row. Next we have the linked DistrictID, the PolygonID identified within the dat file as well as the Latitude and Longitude values. First thing was to download each individual ascii file, unblock (windows 7 “feature”), extract and rename each file… only took 20min. If you have any questions or would like to see the source code for my importer mention it in the comments section below. 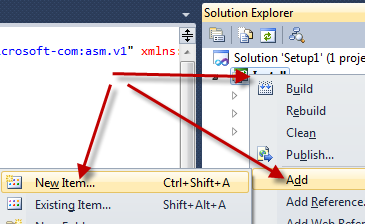 As you can see form my class objects, you’ll need to specify the XmlRoot for each class as well as each XmlElement so everything maps correctly. In my example, the elements match, but they don’t have to so long as they’re mapped with the XmlElement tag. Now, I know you can find this code anywhere on the net… but what they don’t go into detail explaining is the array variables I have shown here. In my example, I have Congress which is made up of multiple Regions, which is made up of multiple States, and Districts. In my example here, I demonstrate how to get multiple sub-objects pulled in easily and quickly. 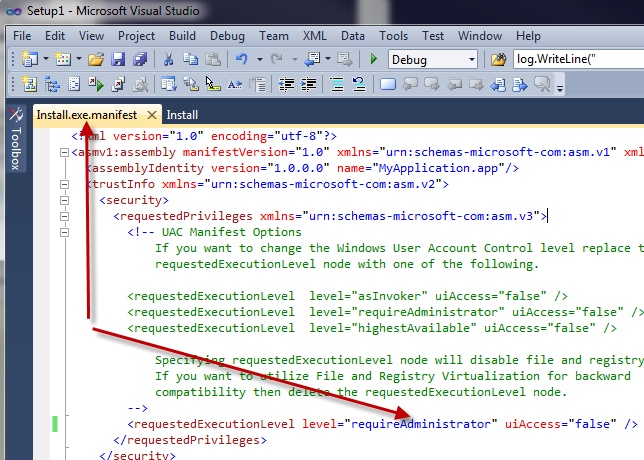 There you have it… deserializing your XML document into an easily digestible object within C#. I’ve entered myself into a new Windows 8 application contest. I’ve come up with a wonderful idea which includes utilizing Bing Maps. After an awful lot of research I’ve come up with something that works… Perfectly!!! Since this is a Windows 8 application, I’m writing this in Visual Studio 11 express which utilizes an awesome multi-threading feature called async/await. So I’ll be taking advantage of that here. I had two situations for my locations… in one case I knew the exact Lat/Lon, and in others I only knew an address… in my case a state name. First I needed to turn that address into a Lat/Lon for passing onto the get map function. 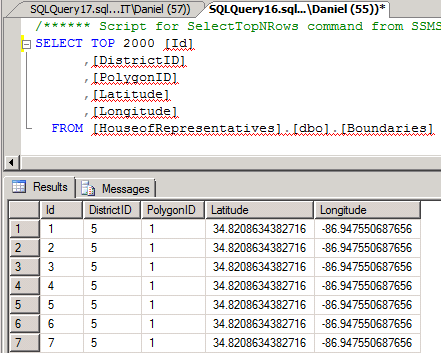 //then user is specifying an address instead of a specific long/lat. 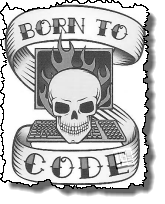 If you’ve stuck with me this far… you are a programmer… LOL. If you guys have any questions or comments, be sure to post them below! Recently I was developing an application that played around with my services. I kept running into the access denied message. After some research I found out it was related to UAC. This SDK contains the MT command referenced in Judah’s response. "C:\Program Files (x86)\Microsoft SDKs\Windows\v7.0A\Bin\mt.exe" -manifest "$(ProjectDir)$(TargetName).exe.manifest" -updateresource:"$(TargetDir)$(TargetName).exe;#1"
"C:\Program Files\Microsoft SDKs\Windows\v7.0A\Bin\mt.exe" -manifest "$(ProjectDir)$(TargetName).exe.manifest" -updateresource:"$(TargetDir)$(TargetName).exe;#1"
Compile and you’re done. 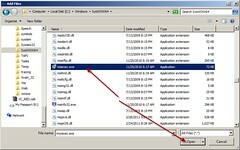 On Windows 7, vista and 2008 (r2), you should see a little shield next to your icon indicating that administrator privileges are required to run your app. Hope this helps others out there! Let me know by posting your comment below.